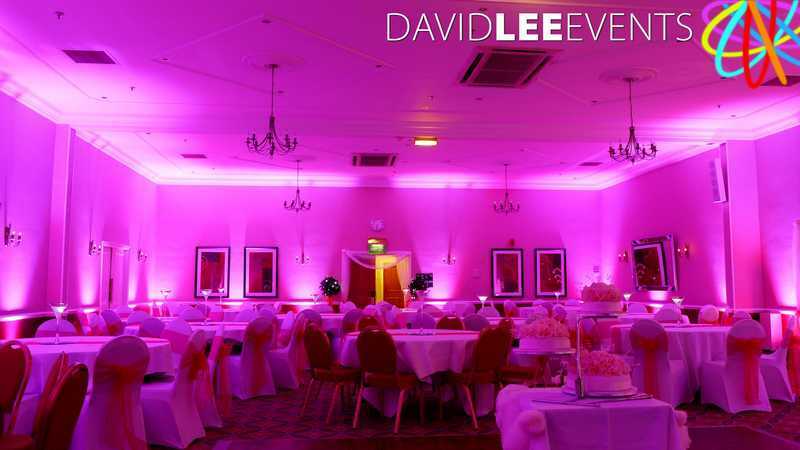 Venue lighting for Manchester Cheshire and Lancashire. 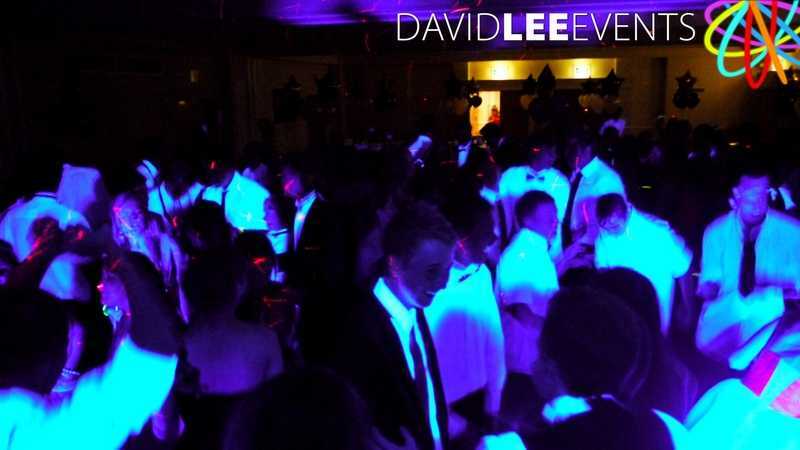 Here at David Lee Events we specialise in creating the WOW with lights. Transforming blank canvas rooms into wonder rooms. Weather it just take a little uplighting to add some colour or something a little more… . 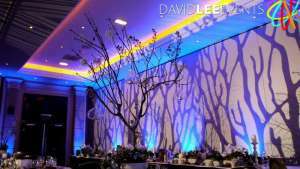 We help change your venue with our lighting. Sometimes the venue is a little dated and you want to do something to take peoples eye of the carpet or may be pillars you want wrapping in fairy lights. Either way If you are looking to take the focus from room or enhance it, we can help. The venue list will never be complete as we’re always doing weddings and events at different venues, but as this site is currently under construction, there will be loads more venues posted up that we have installed lighting in. If you can’t see your venue listed, please ask, we may have done something there but not got round to putting it on the site just yet. Will also be adding our lighting inspiration page later. 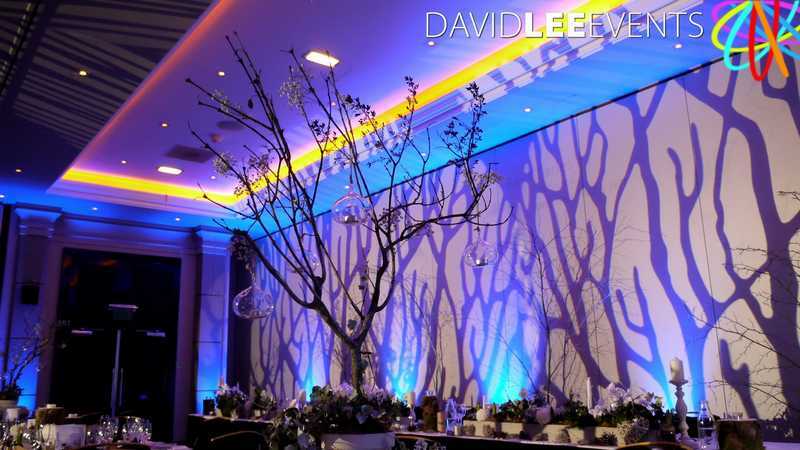 This will be colours, gobos, fairy lights, festoons, themes etc at work in different rooms and venues so hopefully you can get an idea of how it might look in your venue. So any venue lighting questions please get in touch and we’ll endeaver to get back to you as soon as possible. As already mentioned this website is currently under construction and even thou the basics are filled out it will be an ongoing job to get all lighting, venues and colours up so please feel free to pop on to my Facebook Page and use the search box there – just in case, you never know! As we are a small family run business we treat each event as our own. We give you advice and options to make sure you keep within your budget, but exceed your dreams.